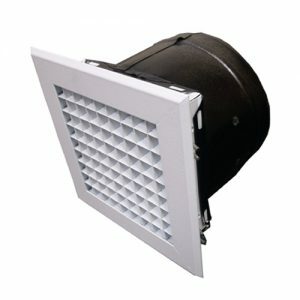 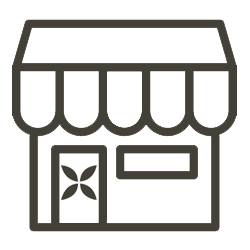 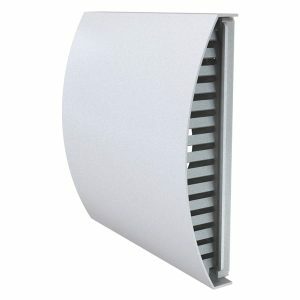 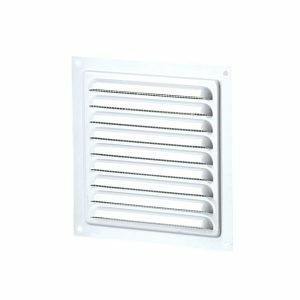 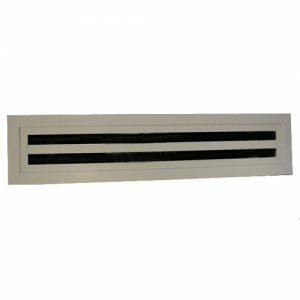 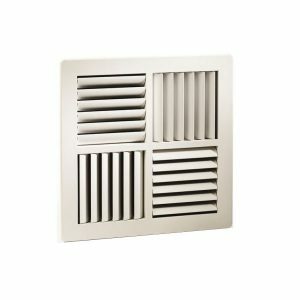 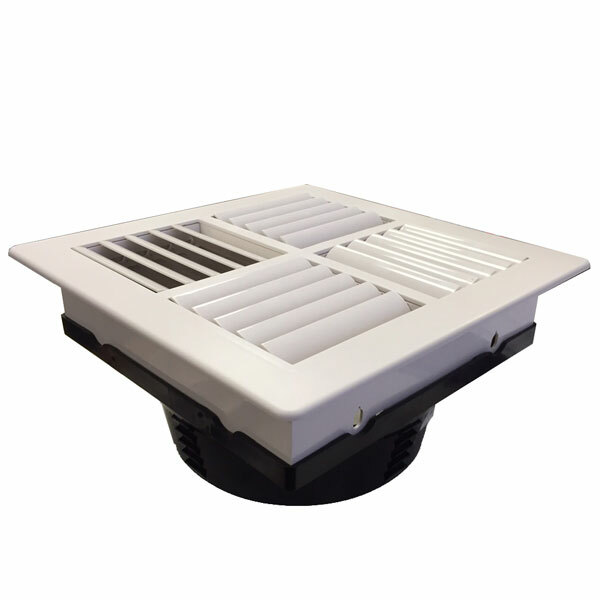 We have a wide variety of vents / grilles for your ventilation system needs. 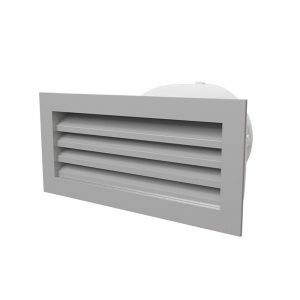 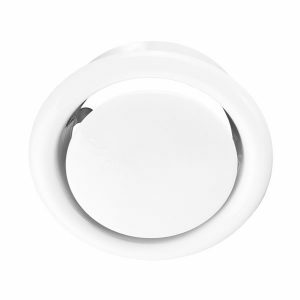 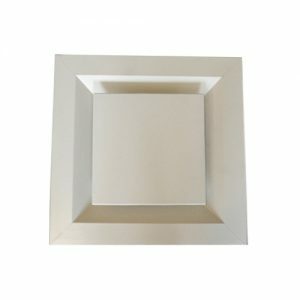 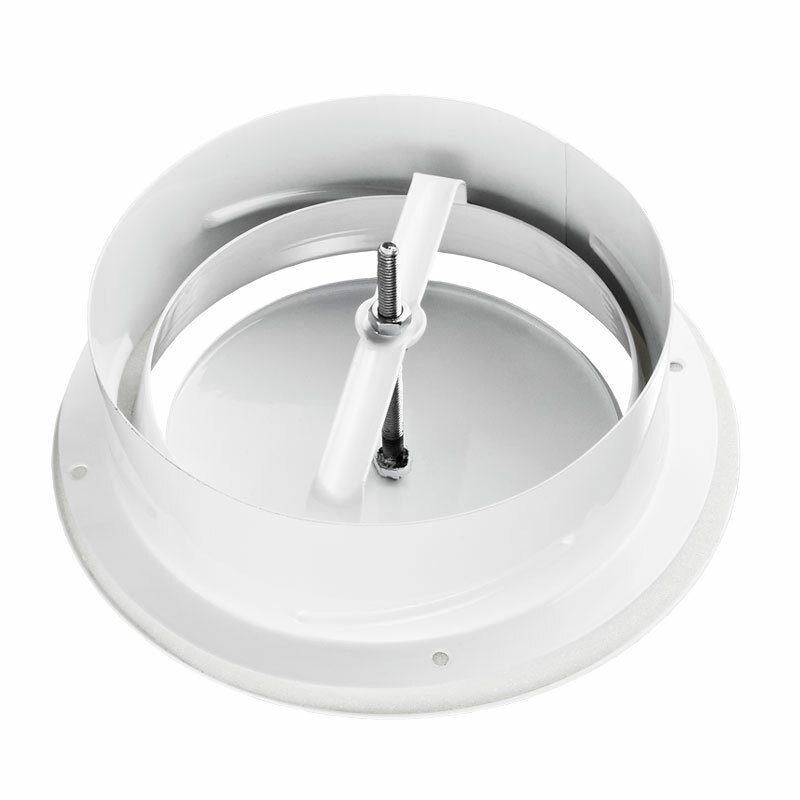 We have wall, ceiling and window vents, internal and external vents, square and circular vents, linear slot vents, dome vents and so much more. 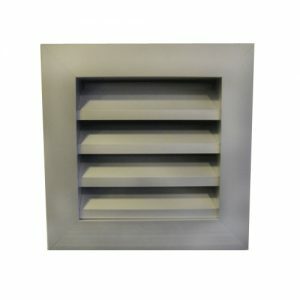 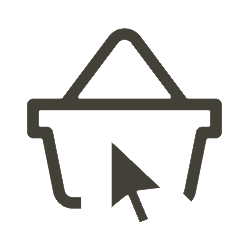 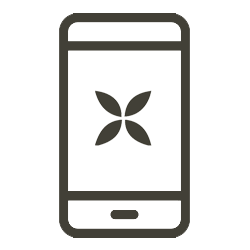 Our range includes stainless steel, metal and plastic models and even the more obscure hood vents and egg crate style covers for vents. 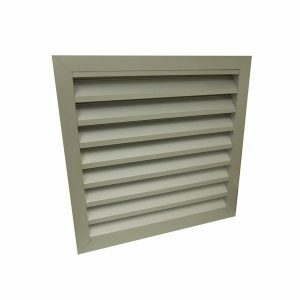 Each vent comes in varying sizes – see each product for details and measurements.